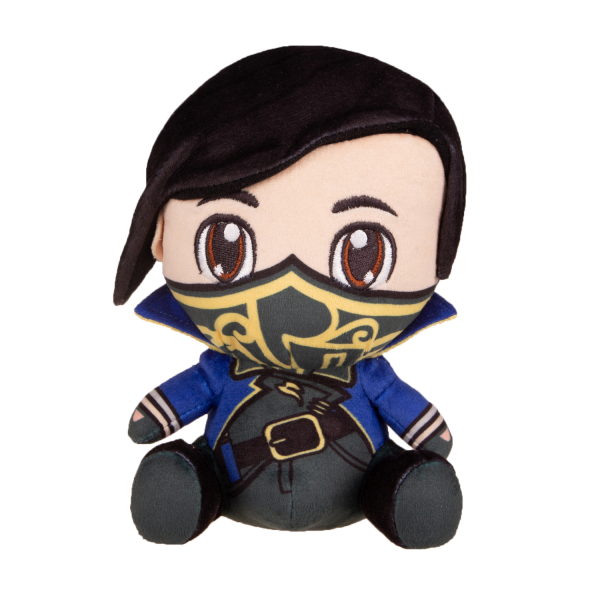 Emily Kaldwin, the empress from "Dishonored 2", is now available in her cutest form to date. The "Stubbins" are soft, plushy companions from your favourite videogame characters. Approximately 20cm tall and very cuddly. Manufactured by Gaya Entertainment.